Become a Partner of the UA Cycling Team! Each year, hundreds of cycling kits are distributed to club members, alumni around the country, friends, family and supporters. Your logo will receive thousands of hours of exposure as a moving billboard, and will gain recognition through print and online media and our growing membership body. Different sponsorship opportunities are available that provide varying types of exposure for your company, product or brand. Interested in being a partner? Check out our 2018-19 sponsorship document and join us on our journey to become the best cycling team in the nation! 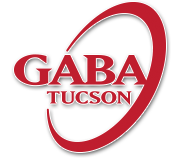 Tucson’s oldest and most reputable pro shop has been sponsoring the UA Cycling Club for over 25 years. Fair Wheel is nationally renown for specializing in high end and exotic road bikes, especially through their internet department. Their brick and mortar location has been present on the edge of the University of Arizona campus for 40 years. We are proud to represent our favorite shop that has been a continual presence in Tucson and served the community well over the years. At the Tucson law firm of Bache & Lynch, their highly experienced attorneys are dedicated to assisting clients in southern Arizona get their lives back together after a serious personal injury or the wrongful death of a loved one. Their mission is nothing less than full compensation for our clients. They care. They are by the side of our clients throughout the legal process. The staff and attorneys at their firm provide friendly, professional and personalized service to every client. They make use of the latest technology and substantial expert resources in an effort to ensure our clients are treated fairly. They welcome the opportunity to be of service. We’ve banked at VWCU for years and are excited to build a stronger relationship with the company! UA Cycling aims to work with local companies like VWCU, which is a local credit union that places customers first. They’re the largest credit union in Southern Arizona and their HQ is in Tucson. We love the advantage of working with a local credit union, and you will too! 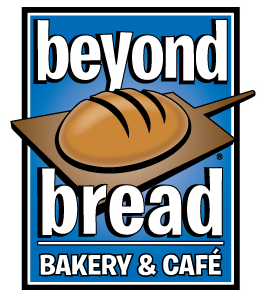 Locally owned and operated since 1998, Beyond Bread offers a variety of handcrafted breads, delicious sandwiches, house-made soups, fresh salads and decadent pastries all in a comfortable and friendly environment. What sets Beyond Bread apart from its competition is our commitment to make just about everything from scratch, using only the finest ingredients. Serving breakfast, lunch and dinner, with an extensive catering menu, Beyond Bread is a true Tucson classic. Herzog Associates is a local Tucson architecture, planning, and design firm. Herzog Associates is recognized by the US Green Building Council and works to design and plan sustainable buildings in the region. Promote and encourage bicycle riding for recreation, fitness, and transportation by offering local day rides and multi-day rides in Arizona and New Mexico. Partner with local organizations serving school-age children teaching bike and road safety skills and bike maintenance and repair. Advocate for the rights of cyclists to be able to share the Arizona roadways with motorists with safety, equity, and respect. Advocate for the development of an infrastructure in Tucson and Pima County that will support a Bike Friendly Culture and Community. 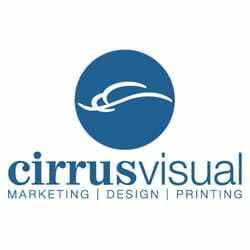 Cirrus Visual was founded with the vision of a graphic design studio and commercial printing company working under the same roof. Bringing these services together saves our clients time, money, and gives them peace of mind. We call this concept “Cloud 9 Service”. We are listeners, artists, professionals, developers, consultants and problem solvers. Over the last 15 years we have successfully supported hundreds of clients with their marketing, printing, and graphic design needs. We measure our success by our ability to help our clients achieve their own. We value hard work, a great lifestyle, friendships, families, and give back to our Tucson community through supporting non-profits and local events. We enjoy life and make our clients’ lives easier. Redfin got its start inventing map-based search. See homes for sale first on Redfin, the most popular brokerage website in the U.S. When you buy or sell with us, the technology goes further: to promote your home to more buyers, to recommend listings you missed, to schedule tours on the spot, to close without a hitch. While working as a sport scientist and coach for a professional cycling team, Dr. Allen Lim started making his own training food and sports drinks from scratch for the cyclists because too many of the pre-packaged sports bars and drinks that were marketed or given to them were laden with artificial ingredients and literally making them sick to their stomach…. Our mission is simple – to develop and sell food and drinks that taste great, that are made from real ingredients and that solve problems for active people. Most importantly, we intend to educate and to continue to learn and grow ourselves – to help our customers improve and thrive as they help us to do the same. We know we have a lot of work to do to fulfill this mission and we are the first to acknowledge that we are a work in progress – that things won’t always be perfect. But there’s no better time to start than now. 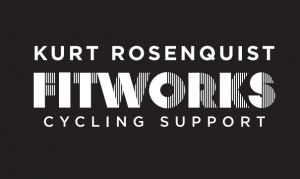 Specializing in professional bike fitting, consultation services and custom bike builds, Kurt Rosenquist is an expert in the bike fitting business. His goal is to put cyclists in full control of their equipment and physical progress. His clients gain greater confidence and performance through optimized positioning, awareness, and technique. The bicycle, along with a well-considered health and training program, provides the framework for a healthier lifestyle. APM specializes in sports injury, balance, vertigo management and orthopedic therapy. Our sport can be hard on our bodies and muscular imbalances can develop slowly over time. Shoulder pain, lower back issues, knee pain, etc. can be signs of a poor fit (see Fitworks for that!) as well as muscular issues. Don’t let pain and discomfort derail your season! The fall is a good time to work on your foundation and APM can help! SIDI puts rider fit and performance foremost, and the results speak for themselves. More UCI wins, world championships and classics are won in SIDI cycling shoes than any other brand. Winning is their legacy, established by more than 50 years of footwear innovation in the pursuit of performance and helping athletes realize their fullest potential. Since 1953 Vittoria Industries Ltd. has built highly reputable partnerships within in the cycling industry and created a unique brand image. Today’s Vittoria Industries Ltd. is the world’s leading manufacturer of bicycle tires, with an annual production of more than 7 million tires and 900.000 famous tubulars and cotton tires. Its research & development center develops the best racing tires for all levels, especially the unique Corsa Series cotton tires. In 1964, the first KTM bike was born, it was the birth of today’s KTM Fahrrad GmbH, internationally known as KTM Bike Industries. Just like their first bikes in 1964, KTM is proud to label the bikes that they make today “Made in Austria”. This mark doesn’t only describe the location of their factory and headquarters, but represents a mark of pride in delivering Austrian made products that are fueled with cutting edge design and manufacturing. Ritchey Design is recognized around the world as one of the cycling industry’s premier innovators of high-quality bicycle components. 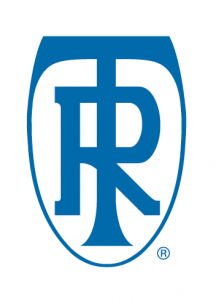 Formed in 1974 by Tom Ritchey, the company actively designs a steady stream of new products, while constantly improving upon existing components, refining their lightness and durability with untiring drive, we call it; ‘relentless innovation.’ Modern day enthusiasts are very knowledgeable about their choices in the parts upgrade quest; Ritchey strives to be their very first choice. Incremental enhancements. Perpetual improvements. Revolutionary Innovation. When advancements are continuously made to every attribute of every component, the result is overall performance that is simply second to none. And to real cycling enthusiasts, there is nothing more gratifying then achieving the ultimate ride. And the best part is we just keep making it better. 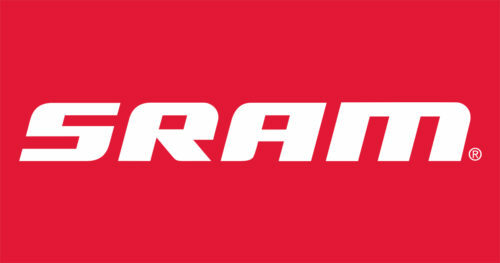 This is what SRAM is all about. Sure, a casual rider will appreciate solid performance, reliability, dependability and all the standard qualities one would expect. But it’s the riders who live and breathe bicycles who love us most because bicycles are what we love, too. In fact, they’re our only love. 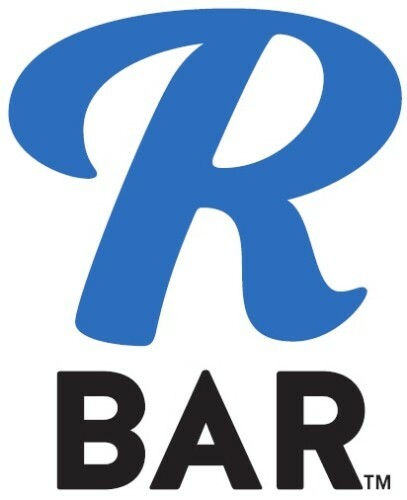 RBar Organic s a Tucson company focused on producing the best snack bars on the market. RBar has multiple delicious flavors and can be found locally as well as in 9 states and online. All bars are gluten free, dairy free, and syrup free. Try one today! Interested in being a sponsor? Contact us and let us know how you want to be involved!